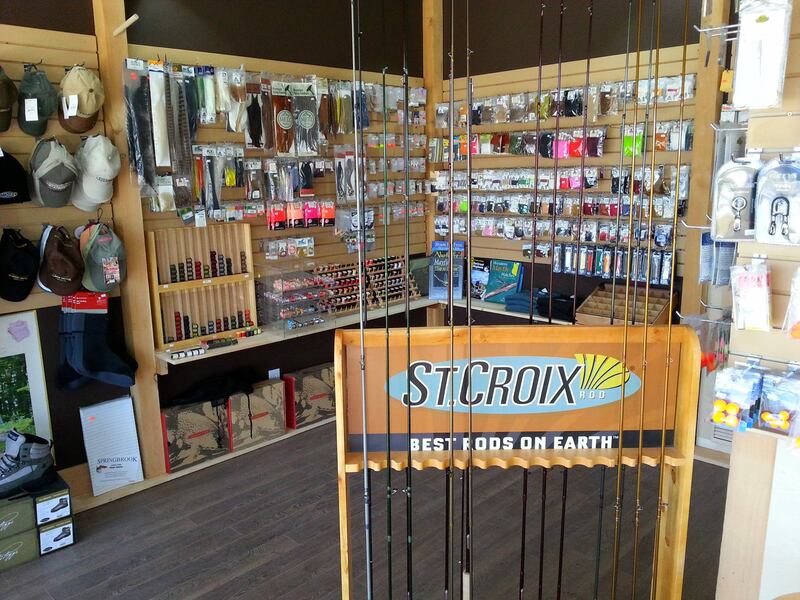 Come visit our Fly Shop! 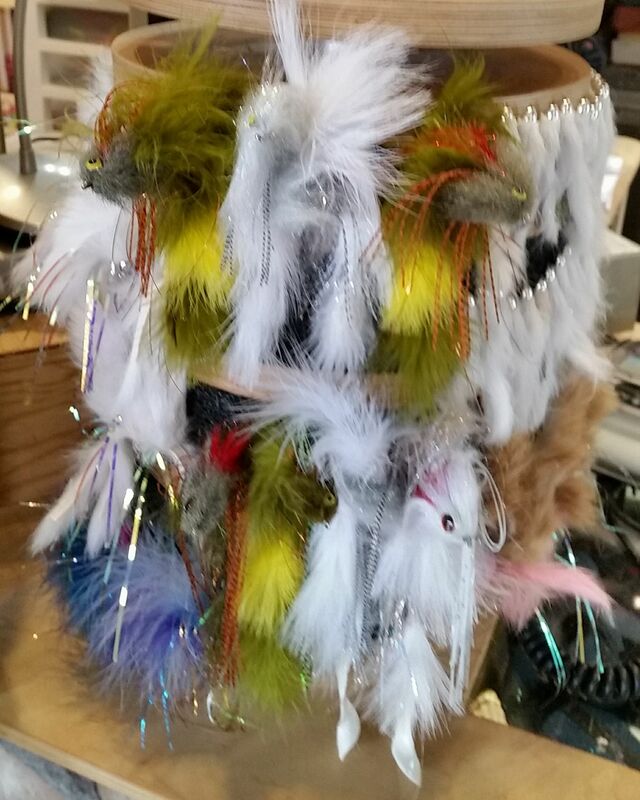 The Fly Shop is stocked with a full line of products, including those unique items that are specific to fishing in southeastern British Columbia. 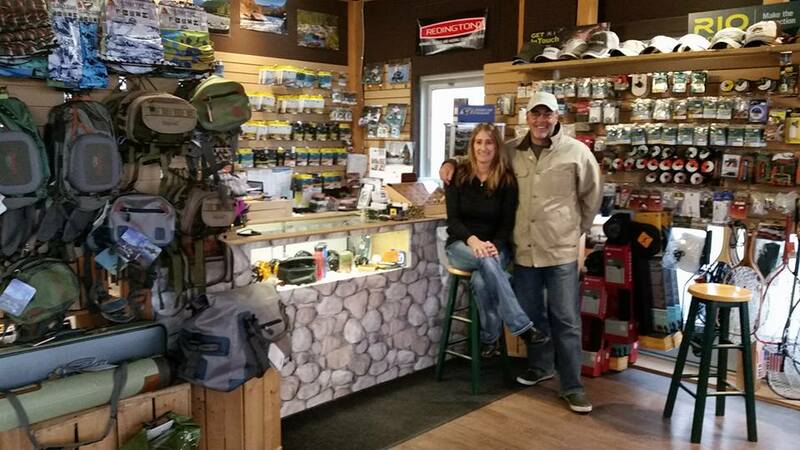 When you stop by you can expect our knowledgeable staff to answer all of your questions about the products we sell and how to use them. 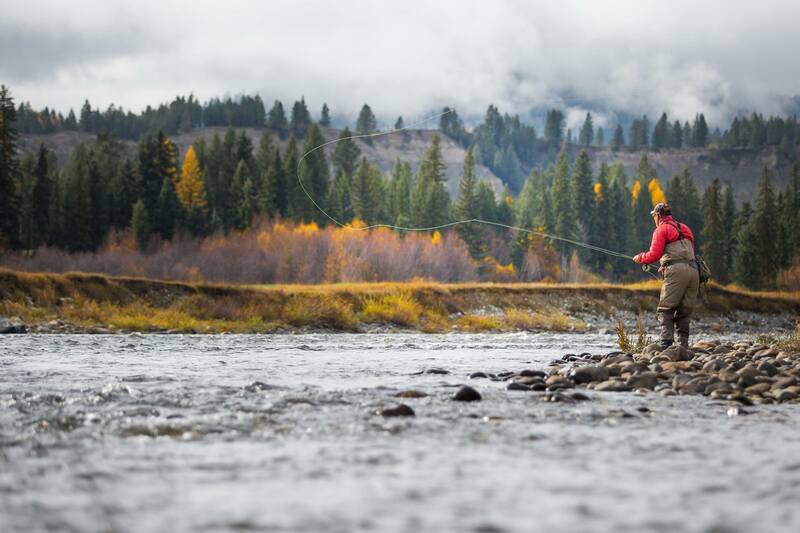 We stock the best selection of flies in the Kootenays. This includes all the flies used on the rivers and streams of southeastern B.C. We also stock local lake patterns, bull trout flies, Kootenay Lake flies, as well as those used for saltwater and bass fishing. In the winter months you will find a comprehensive selection of fly tying materials to make all the patterns used in southeastern B.C. In addition you will also find a robust selection of materials needed to build your own salt water patterns for your trip to Mexico, Belize or anywhere in the Caribbean Sea. 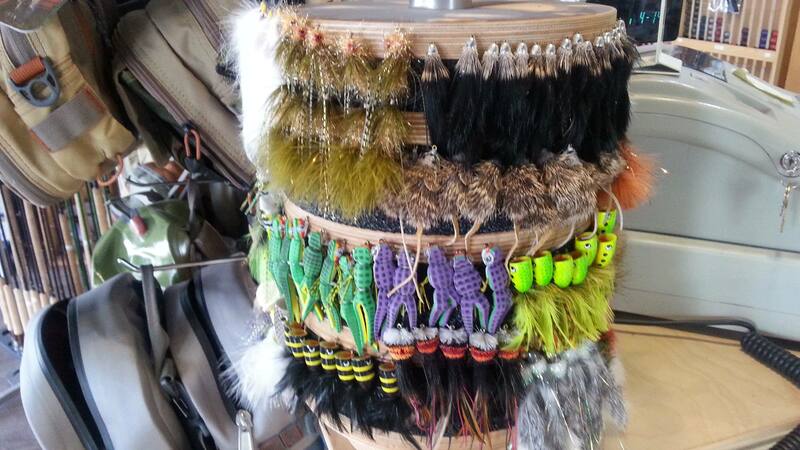 If you have a specific fly pattern in mind, we will custom tie it for you. Come into the Shop to discuss your needs and place your order. Or call us at 1-800-667-2311 and we will do it over the phone.